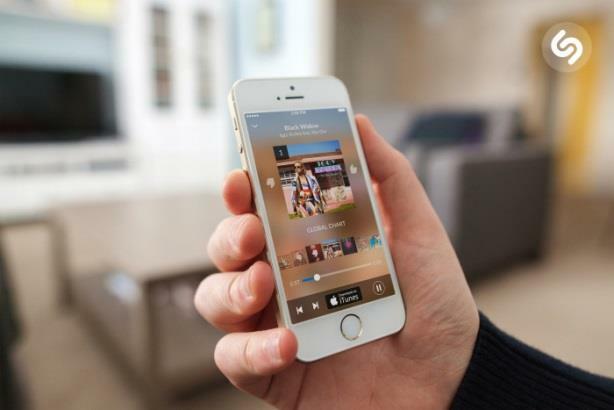 Shazam will not become a client of Pramana following Lewis' departure. NEW YORK: After only six months on the job, Shazam’s first communications leader, Brendan Lewis, has left the music-identification app to join the Pramana Collective as a partner. Shazam will not become a client of Pramana following Lewis’ departure. "I’ve known [the founders] as friends for years," he explained. "I loved [Pramana’s] model, so when the opportunity arose to go over, it was a no brainer." Pramana is based in San Francisco, but Lewis will stay in New York to build the firm’s presence in the city. He did not say what areas of its business he will work to grow. Lewis added that he plans to bring on a couple of principals to support the firm in New York. Pramana’s staff model separates employees into two groups. Partners are typically staffers who have led communications teams and have decades of experience, while principles have "done great work in the eight- to 10-year range of experience," explained Lewis. "We can confirm that Brendan Lewis has left the company," Shazam said in a statement. "There is a strong team in place that will be taking over his responsibilities in the interim as we continue to announce exciting Shazam developments." In addition to Shazam and Foursquare, Lewis previously worked at location-based deal site LivingSocial, serving as director of corporate communications. Before that, he was director of social media at WCG. Lewis has also worked at Juniper Networks, 463 Communications, VeriSign, and Edelman. Last August, Pramana appointed former Hulu head of comms Meredith Kendall as principal. Garrett, the former VP of communications at Twitter, began collaborating with Barker, who was previously director of global communications and public policy at Facebook, and O'Shaughnessy, the former head of global communications at Skype, in early 2013. They revealed the name "the Pramana Collective" a month later via a Tumblr post. This story was updated on June 16.